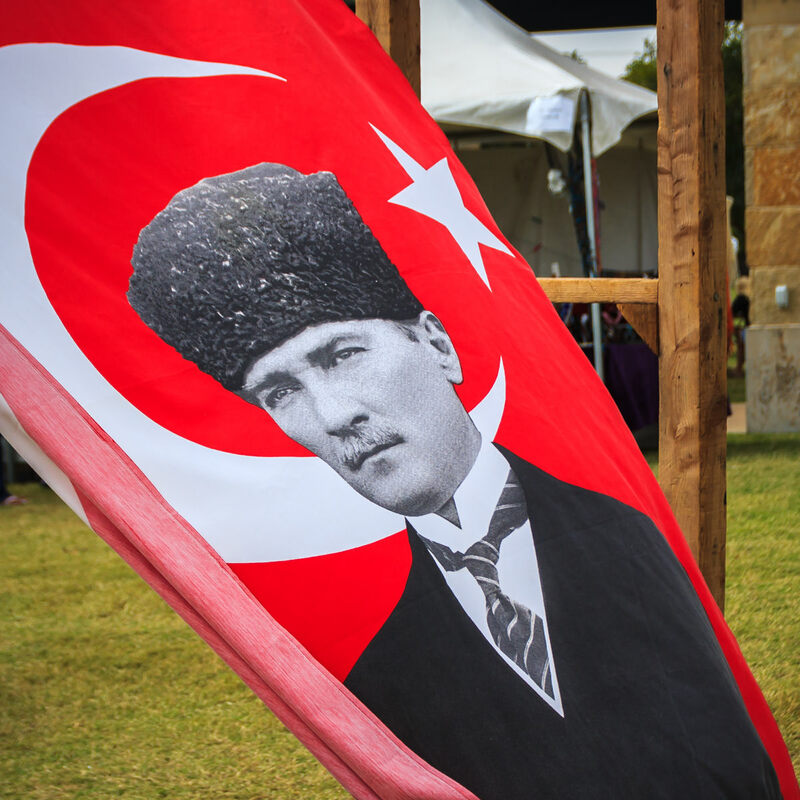 A banner depicting Mustafa Kemal Atatürk—first President of Turkey—waves in the wind at Addison WorldFest at Addison Circle Park, Addison, Texas. 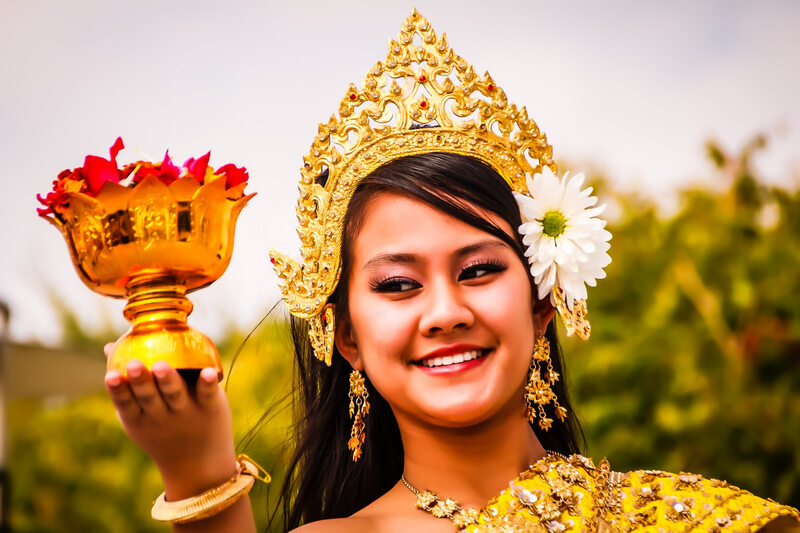 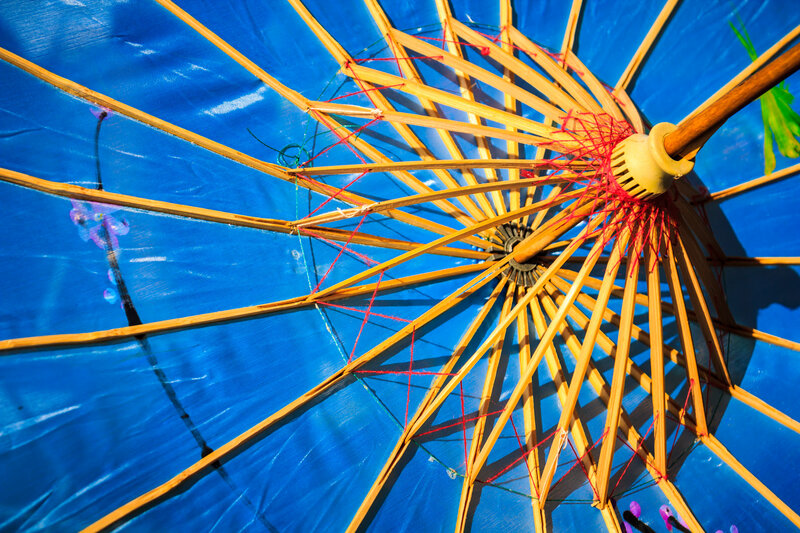 A dancer performs a traditional Cambodian luck dance (Robam chhun Por) at Addison Worldfest, Addison, Texas. 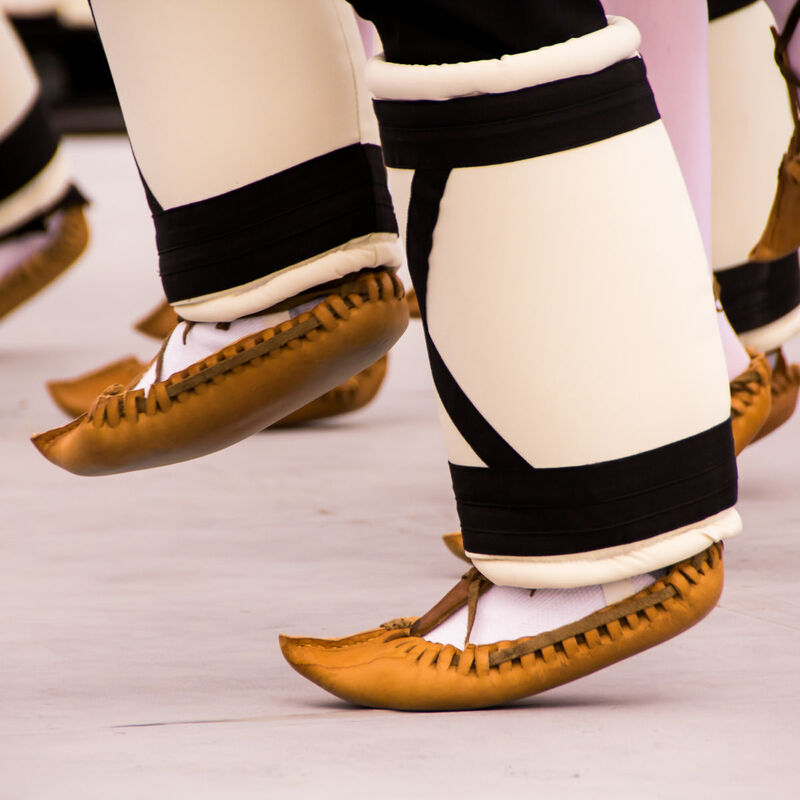 Dancers’ feet at Addison Worldfest, Addison, Texas. 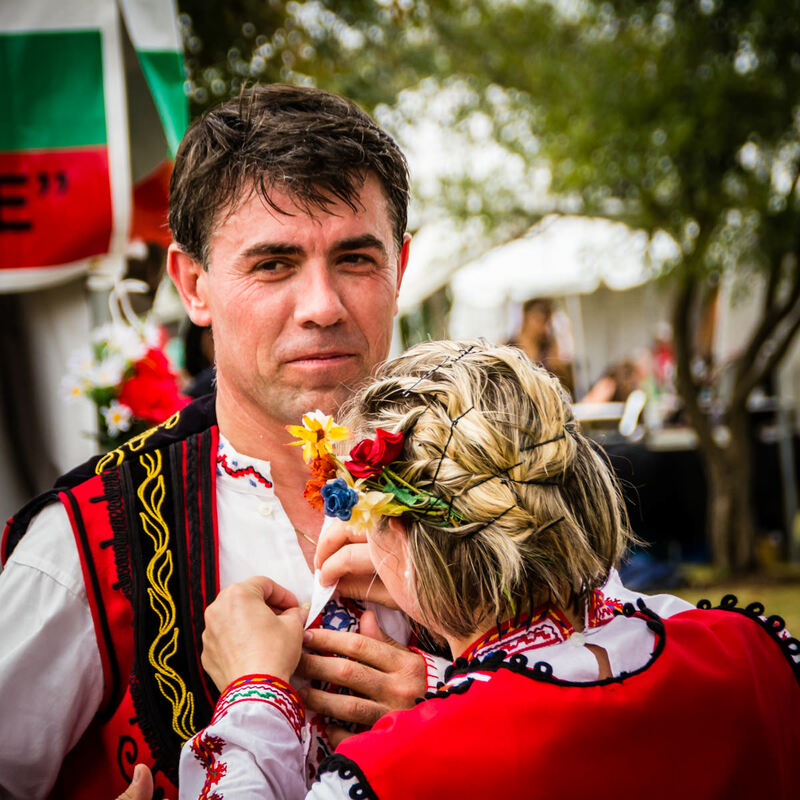 A Bulgarian dancer’s traditional costume is adjusted by his companion at Addison Worldfest, Addison, Texas. 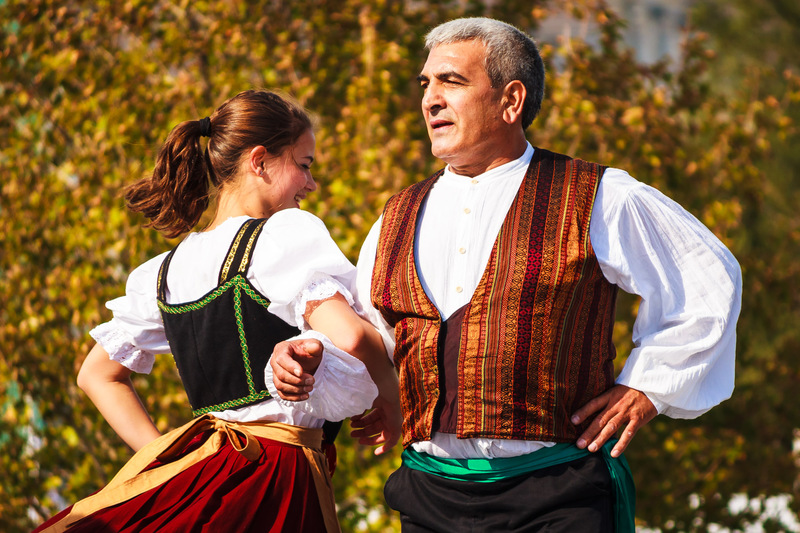 Dancers at Addison Worldfest, Addison, Texas. 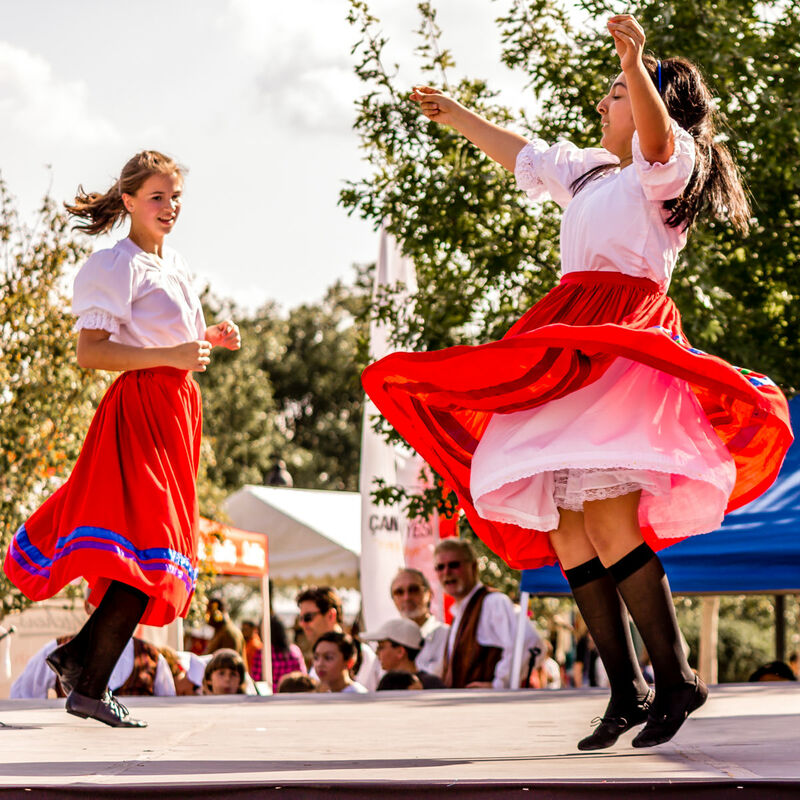 Folk dancers at WorldFest, Addison, Texas. 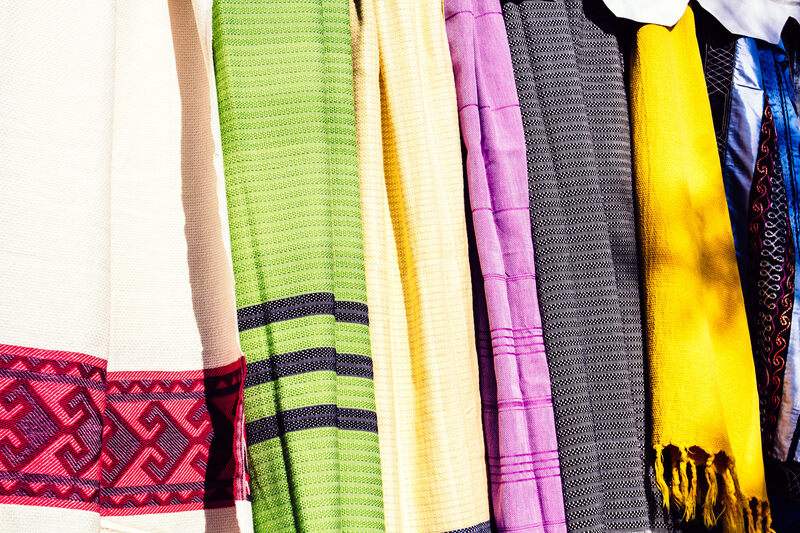 Scarves for sale at WorldFest, Addison, Texas. 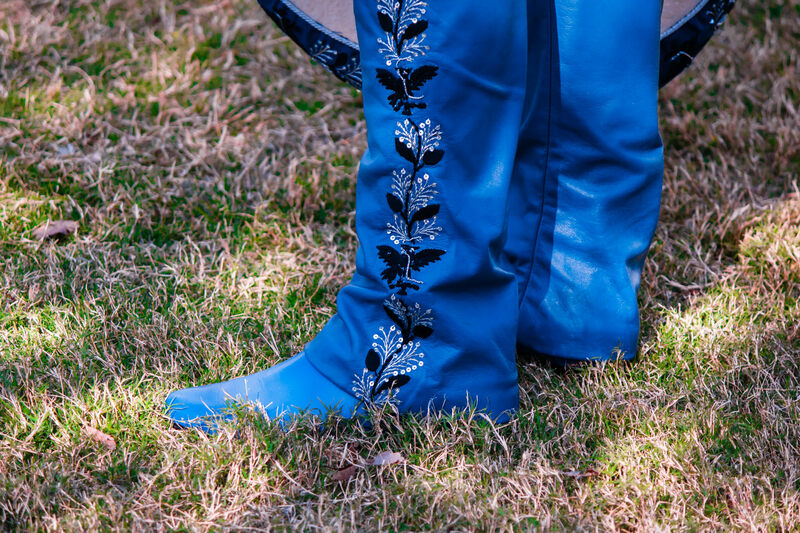 A gaucho’s ornate pants and boots spotted at WorldFest, Addison, Texas. 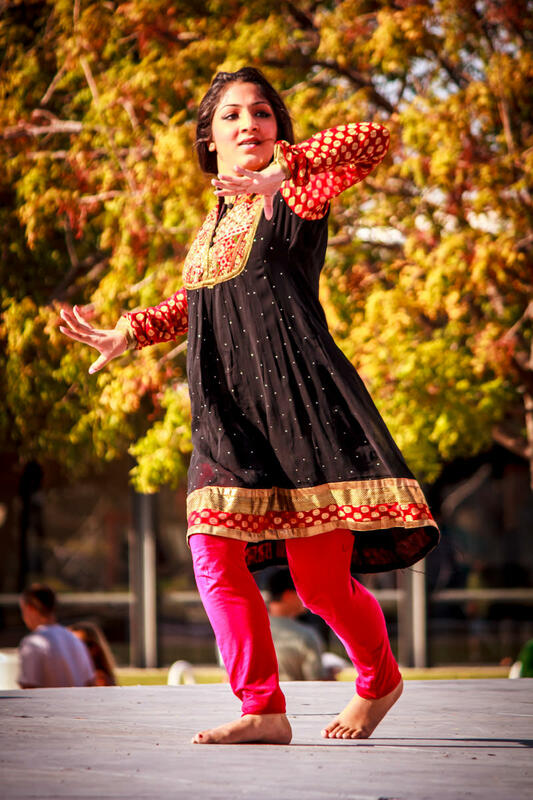 A dancer at WorldFest, Addison, Texas.